Entre viñedos, cascadas y nuestro jardín de plantas nativas, ofrecemos un espacio inigualable para que festejes ese gran día . 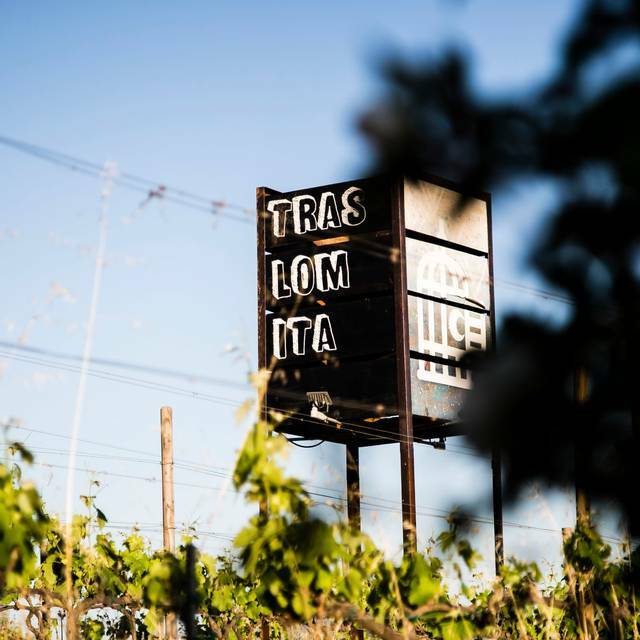 Traslomita es un asador campestre situado en el Valle de Guadalupe detrás de la vinícola La Lomita. Preparamos lo que nos gusta comer cuando estamos en familia. Celebramos la vida compartiendo, riendo, comiendo y tomando buen vino. Excellent service, the lamb and ‘Aguachile’ shrimps were incredible. The outside setting is lovely however we were the only table outside and we were not seated under the lighted area. We had to use our phone lights to see what we were eating. The service was great. They were out of several dishes we had ordered, granted we were the last table of the evening on Sunday. The tacos and roasted asparagus were delicious. The fish of the day was not very flavorful. It was a bit pricier compared with other popular restaurants in the area. 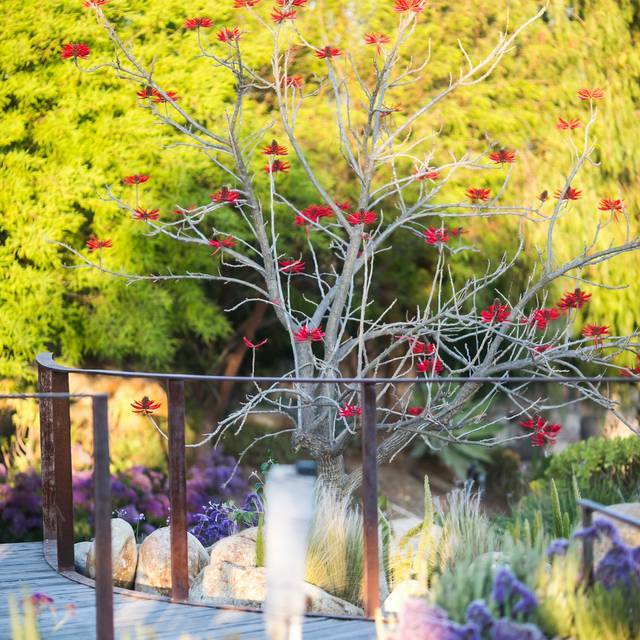 This location is one of my top favorite's of Valle de Guadalupe. BEST!! 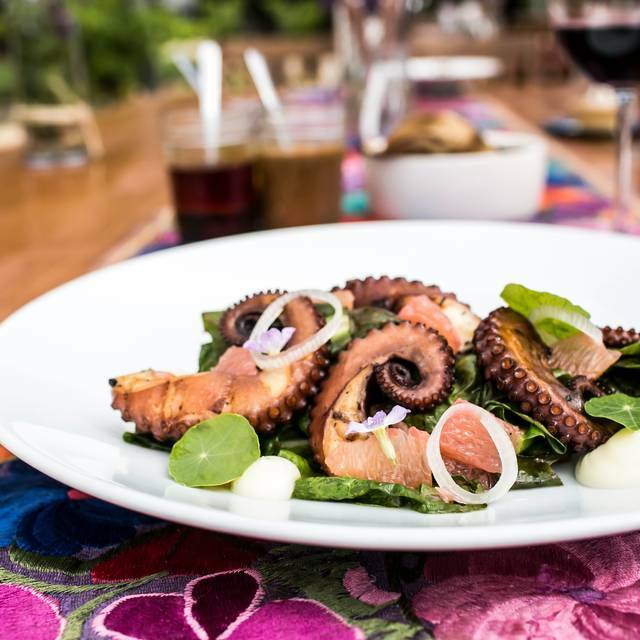 The octopus, the asparagus, the organic farm vegetables, the green ceviche tostada, the pollito chicken....I cant even namrwthem all but definitely do not miss the rice pudding - even if you don't like rice pudding! - you want this one. Just perfect! Flavors, originality, ambience, service, etc. EVERYTHING!! El lugar es agradable, la vista es bonita y se come bien! Excelente servicio, la comida deliciosa! Sobrepasó nuestras expectativas. Un lugar tranquilo con una vista y un ambiente familiar y tranquilo. Super recomendable. Visitamos con nuestros hijos y en ningún momento se aburrieron. El menú variado y todo delicioso!!! Para pasar un Rato agradable con amigos o en Pareja.Lugar comodo,Buen Vino.Pero solo para comer ENTRADAS. 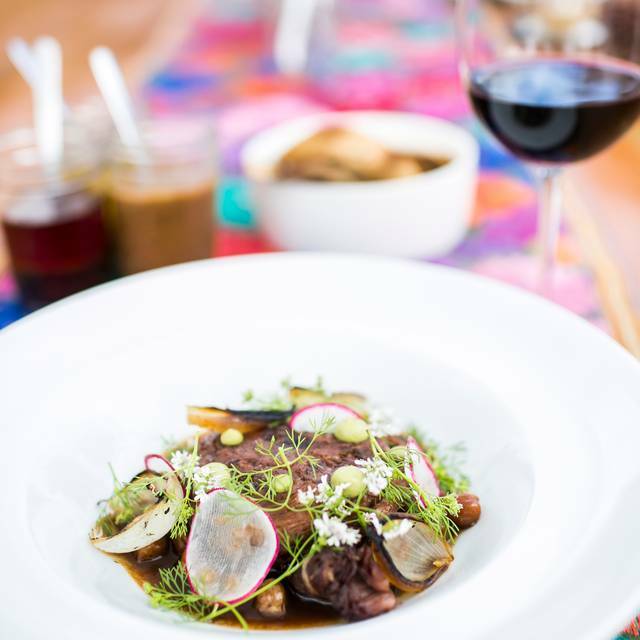 I have dined at TrasLomita many times and each time is a unique authentic experience. The food is fresh and prepared perfectly. I highly recommend the grilled asparagus with the ricotta cheese and the fresh grilled fish of the day. Also, the ceviche/tuna tostadas are excellent too! Exceptionally beautiful food presentation. Tasty. Fresh, fresh, fresh. We enjoyed a 1pm seating on a week day. Apareció un pequeño sapo en una servilleta de nuestra mesa, nadie de la administración se disculpó por ello. 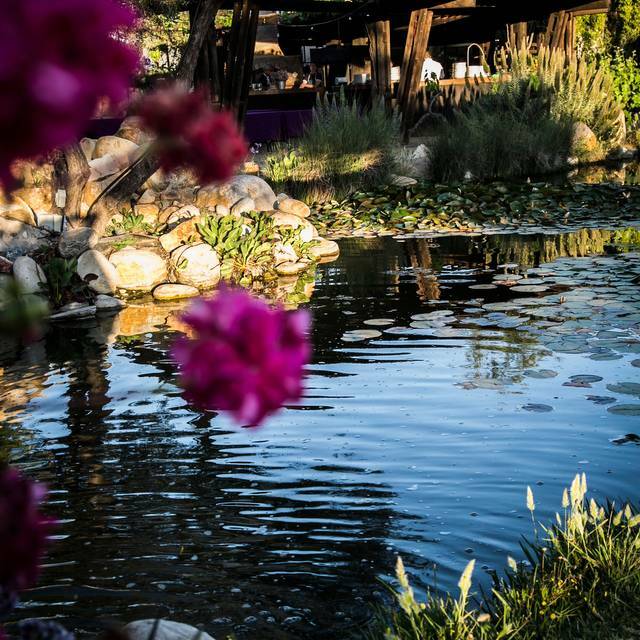 One of my favorite restaurants in Valle de Guadalupe. Imaginative chef, casual but efficient table service, best rice pudding in the universe. I go out of my way often to eat here. Small. Intimate. Outdoors. Pleasant. Nos encanto el ambiente del lugar. Nos garado mucho que los meseros estuvieran al tanto de nosotros, pero en ningun momento sentimos presion por que quisieran apurarnos. La comida estuvo muy rica. i have been to TrasLomita many times and it is always excellent. This time did not disappoint. you can never go wrong with their tomato salad, fresh asparagus and grilled fish. Such a wonderful setting too. Excelente servicio de los meseros, la comida muy a tiempo y sabrosa. Definitivamente, un lugar para recomendarse y volver a visitar. Muy bonito lugar, excelente servicio y mejor comida..
Delightful from start to finish. The grilled Octopus salad is my favorite anywhere and so memorable. Thank you for a lovely evening! The servers were super friendly and helpful, answered our questions and gave us suggestions. The food and sangria were delicious and the desserts were amazing! The restaurant is so beautiful, the pathway to get to the dining area is so scenic. I loved it and would definitely recommend. I've been wanting to try Traslomita for sometime. Everything was delicious, especially the desserts and the sangria. Stop by after a wine tasting at La Lomita. Amazing food. Amazing experience. Thank you! This was the second time I had been to TrasLomita. The first time I was blown away and so was everyone in our party. This time we decided to bring our own wine and pay corkage. I don’t think the wait staff liked that. The service we had this past weekend was terrible. Food was good but terrible service. I will give this place another try but if the service is bad, I won’t be coming back. Exelente restaurante, su servicio muy bueno y comida rica! Buen servicio los meseros súper amables contestaron todas las preguntas acerca de la comida. Location, ambience, food and service were all terrific! Can’t wait to go back! Translomita is excellent, hands down. It's a total surprise, located down the path, thru the vinyard, across from the tasting room. Food is creative, service is spot-on. Love it! Excelente opcion en el valle de guadalupe, muy buena comida, mu buenos vinos a los mejores precios. Buen servicio pero mucho mejor aún la deliciosa comida. Amazing place, geat, great food.. one of the best steaks I ever had.. beautiful green areas and the service... Exceptional! 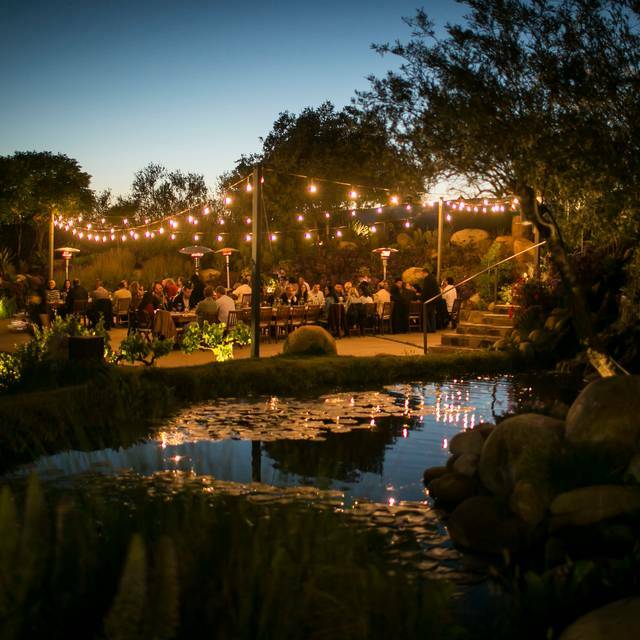 Very beautiful setting behind the Lomita Winery. Great fresh food with excellent service. We had a wonderful lunch here in the beautiful outdoor garden. The food was innovative, fresh, delicious. Muy Buena comida y creatividad, sabores que te sorprenden! A new favorite for us. We visit the Valle frequently and were eager to try Tras Lomita. 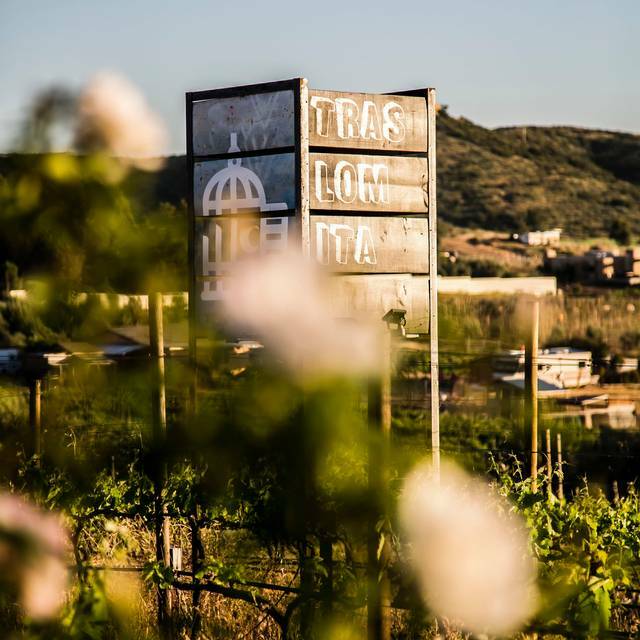 The adjacent winery, Lomita, is one of our favorites as they are one of the only Organic wineries in the Valle. The food at Tras Lomita was beautiful and every dish tasted fantastic. There is a smokey quality to each dish as everything is cooked over open fire. 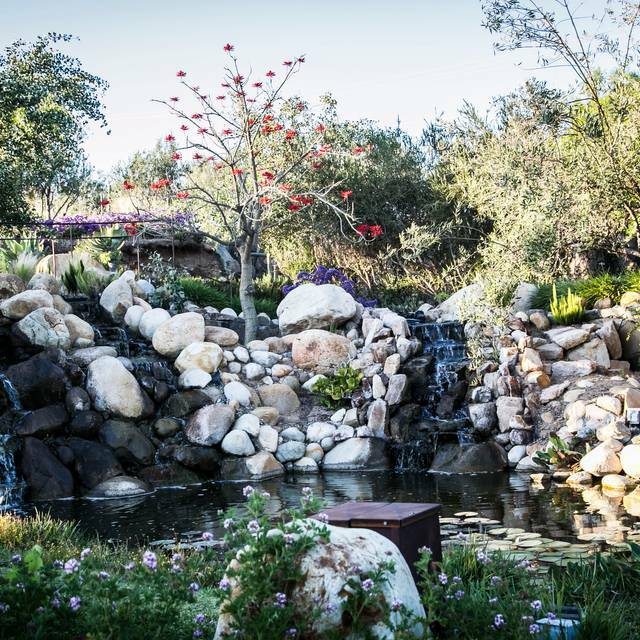 The ambiance is idyllic, situated in a garden next to a pond with running waterfall and koi fish. The service was fantastic. Honestly, one of the best meals we have had here. We will be back. El lugar, la cocina abierta, las opciones de su menú, sus vinos y el sonriente grupo de personas que se esmeraron en el servicio nos invitan a volver próximamente! TrasLomita was a great spot to savor a long, quiet lunch while on our winery tour of the Valle de Guadalupe. We came here straight from Hacienda La Lomita winery which was a good precursor. We loved the tranquil gardens and pond with coy fish. 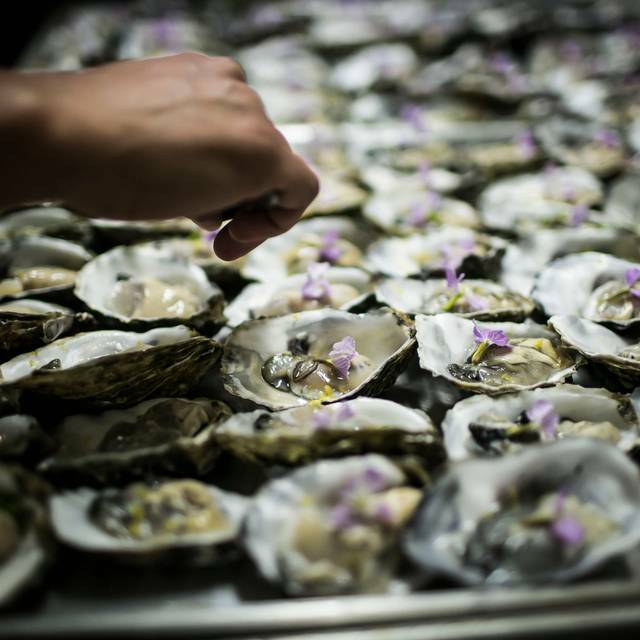 Food was carefully prepared and thoughtfully seasonal. Get the lettuce greens and garden vegetables, they are so fresh!! We absolutely loved our meal here! The food is truly outstanding. It's a bit tricky to find - especially at night if you are not familiar with the back roads of the Valle, but it was worth every wrong turn and bump in the room. The ambiance is so wonderful and the family-style served meals was perfect for our group of 1o. Dress warmly this time of year for dinner....it got chilly, but they offered us blankets! Our favorite dishes included the tortilla soup, the salads, the grilled corn, and of course the amazing desserts! We also thoroughly enjoyed Lomita's Chardonnay! Excelente lugar con una ambiente muy campirano con un toque de viñedos, la comida spectacular! !